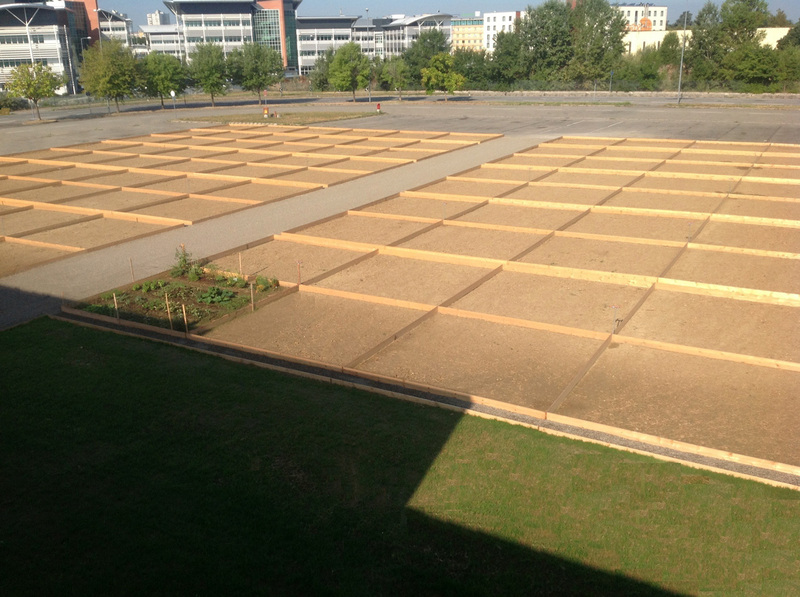 A hundred plots for a hundred families. An education project for environmental sustainability and the principles of proper nutrition. Initiated and designed by CAAB scpa, certain areas have been created as urban gardens inside the Bologna city centre. Which consist of 108 areas of 25 square meters each, with a a proportion of approximatly 1,000 square meters. Created for experimental and educational activities. This project is an educational initiative to enhance environmental sustainability, and to teach the principles of sane and proper nutrition, which contributes to the development of a common ecological conscience. This initiative is implemented by CAAB ScpA in collaboration with the University of Bologna – DiPSA (establishing Study and Research Centre on Urban Agriculture and Biodiversity led by prof. Prosdocimi Giorgio Giaquinto) and the AUSL of Bologna. The selected areas are located close to young people and families with children. 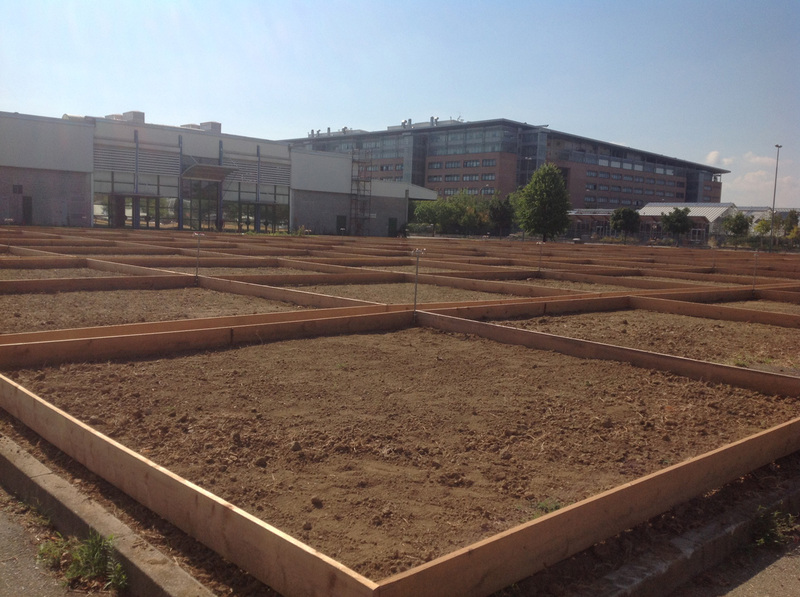 The educational-experimental and remaining land will be used by students and researchers from the University of Bologna. And assignees will be joined by a supportive tutor. From September 2013, the gardens will become the main place for “urban gardeners” to start harvesting fruit and vegetables. This is done within the context of the LLP “Hortis” project, which is funded by the European Union (http://www.hortis-europe.net/); And will also be implemented in environmental and food education initiatives (in collaboration with AUSL of Bologna), which are especially focussed on families and children. The urban garden areas will be developed for testing and training of students of the Faculty of Agriculture, as well as for the children of the primary schools of Bologna and Emilia-Romagna province. These schools need to be already participating in the education project called “Vegetabilia.” This project is organized by AUSL and CAAB. This project will also include an activity focussed on the rediscovery of the ancient local varieties (heirloom). This activity is supported by traditional farmers and prospectors of old vegetable varieties, which are active in the Emilia-Romagna area. This structure was designed according to the principles of environmental sustainability. For irrigation, children get thought that instead of using tap water, reclaimed rainwater out of storage tanks is more environmental friendly. The cultivation is planned to be fully organic. It will be created by using on-site organic compost, which is obtained from leftovers of the fruit and vegetable market. 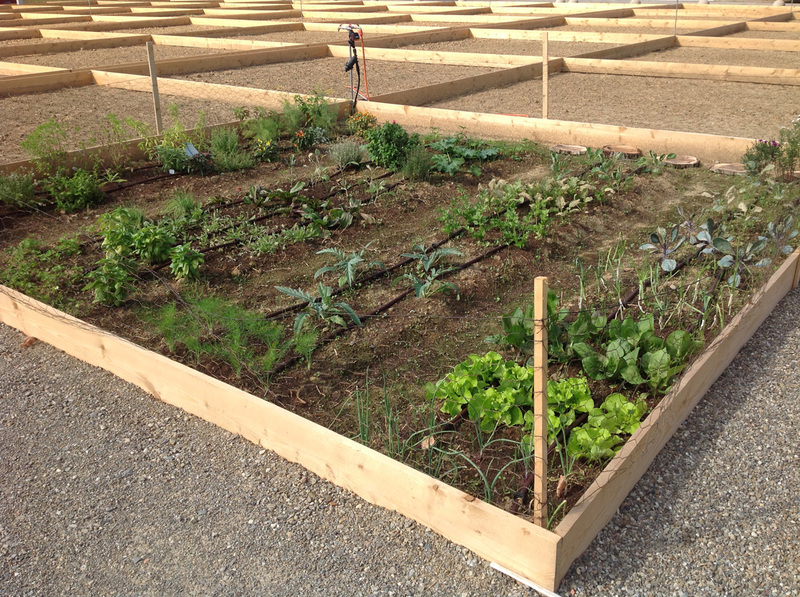 In 2014, a prototype of a garden with SMART technology is created. The area 100X100 is integrated within the CAAB / vegetable market of Bologna. Entry tickets for the store “all’ortomercato”, to buy products at discounted prices, will be distributed to assigned youth and families.